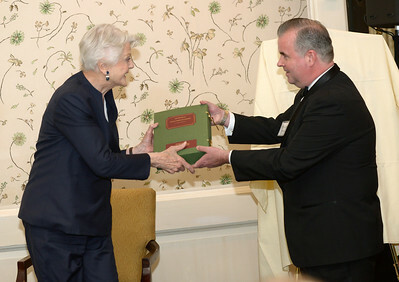 NEHGS President and CEO Brenton Simons presenting Dame Angela Lansbury with her genealogy and Lifetime Achievement Award from NEHGS. 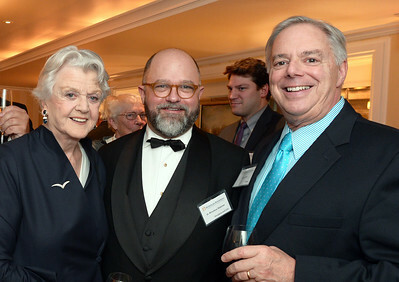 Dame Angela Lansbury, NEHGS President and CEO Brenton Simons, Trustee Dutch Treat. 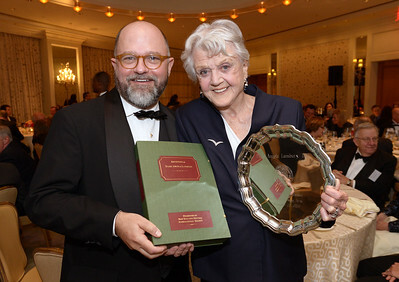 Dame Angela Lansbury receives a bouquet. 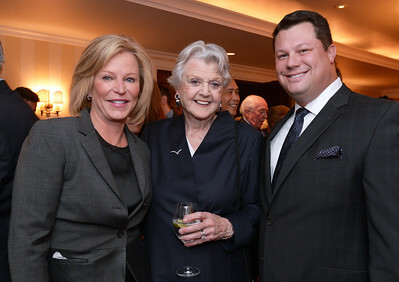 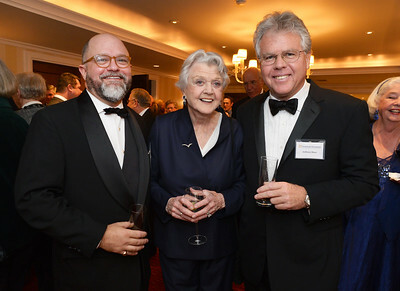 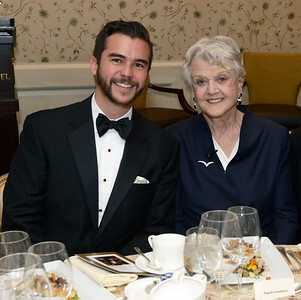 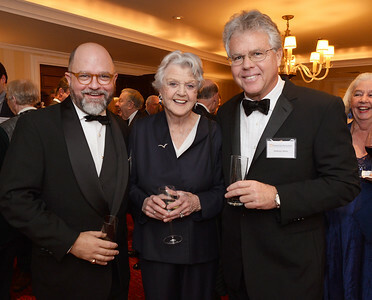 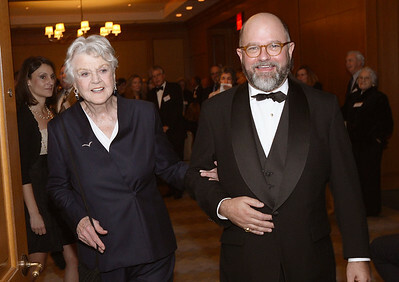 NEHGS President and CEO Brenton Simons, Dame Angela Lansbury, and her son Anthony Shaw. NEHGS Vice President and CEO Ryan J. 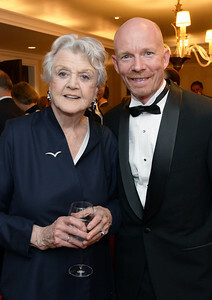 Woods and Dame Angela Lansbury. Anthony and Lee Webster Shaw with Anthony’s mother, Angela Lansbury, accompanied by in-laws Trustee Nancy Clay Webster and her husband, John W. Webster. 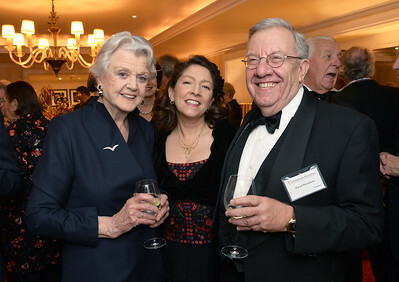 Holly Bruce, Angela Lansbury, and Councilor David A. Bruce. 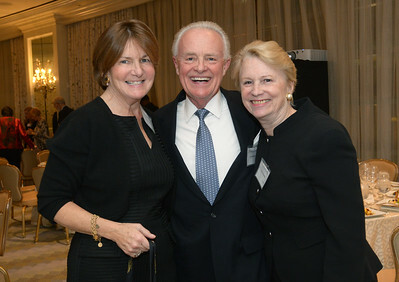 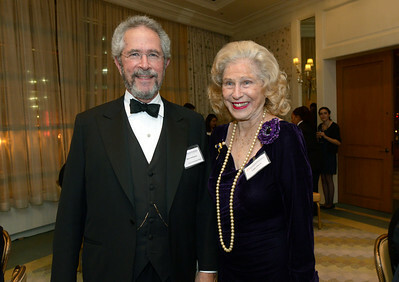 Nancy and Terry Elsberry with Vice Chairman Nancy S. Maulsby. 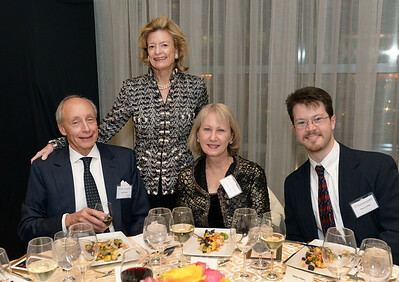 Martin Hale, Councilor Debby Hale, Alice White, and Henry White. 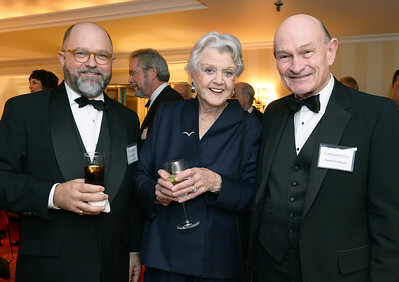 NEHGS President and CEO, Dame Angela Lansbury, and NEHGS Patron Herbert Simons. Angela Lansbury with Chairman of the Board David H. Burnham and his daughter, Amery Burnham. 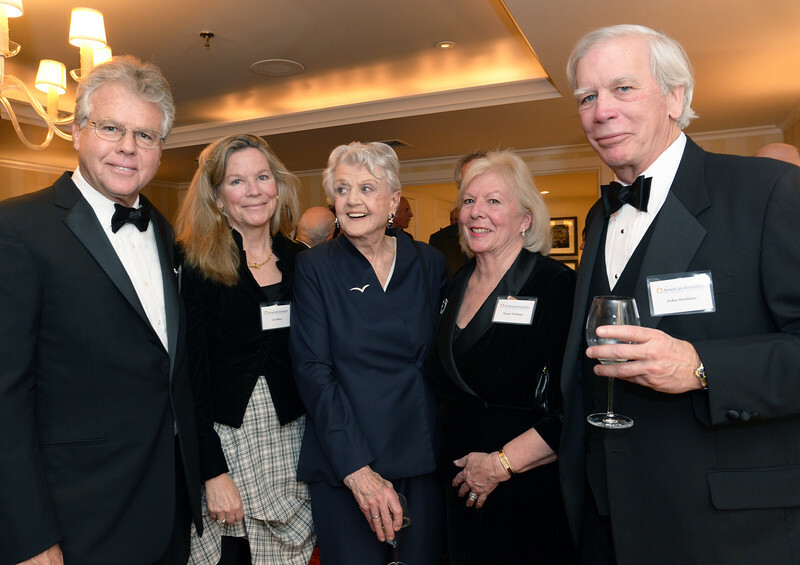 Holly McGrath Bruce, Angela Lansbury, and Councilor David Bruce. 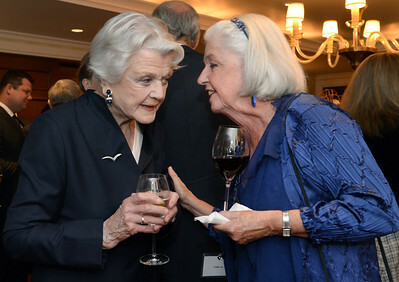 Angela Lansbury chats with a guest. 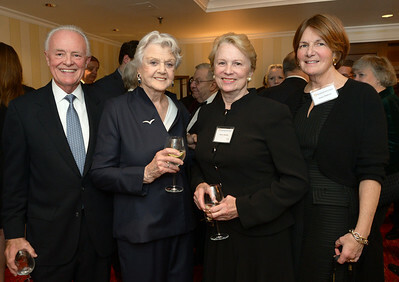 Terry Elsberry, Angela Lansbury, Vice hairman Nancy S. Maulsby, and Nancy Elsberry.